Home / Blog / Baby, You make my HEART sing!!! Baby, You make my HEART sing!!! 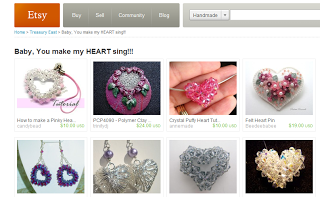 My Puffy Heart Tutorial is listed in this treasury on Etsy. Check it out!